Our client had an online store with a variety of product range. They had a Facebook page, which they wanted to intelligently intgrate with their WordPress. They wanted a system to post products to Facebook page from within WordPress interface. They also needed a mechanism so that when someone comments “+1” or +any number on the post, it automatically places an order on WordPress. So, the integration is both ways. The idea was amazing and interesting, so we took the job. The project was full of new ideas to challenge our limits. We implemented a product posting feature from within WP Admin to post products to the Facebook page. We have created a separate plugin for the Facebook integration and it utilizes the Facebook Graph API. Our client wanted us to implement a comment feature so that whenever someone posts a “+1” comment on the product post, the product is automatically ordered on WooCommerce and a WordPress user is created with that user’s name and information from the comment. Later when he orders in future, previously created account for him is reused. The automatically created user gets an email about his account with login details. The user can then update their shipping and billing address or any other info from their My Account page. We have also built a custom page under WP Admin WooCommerce menu entry to hold a list of the products that can be filtered if needed. It shows the orders for the individual products and additionally shows order statistics for easier management and monitoring. The Facebook integration is made multisite-ready. So it is possible to have the same function working for each site from a single WordPress installation and integrate them seamlessly. We have also implemented to support separate Facebook pages for each multisite. 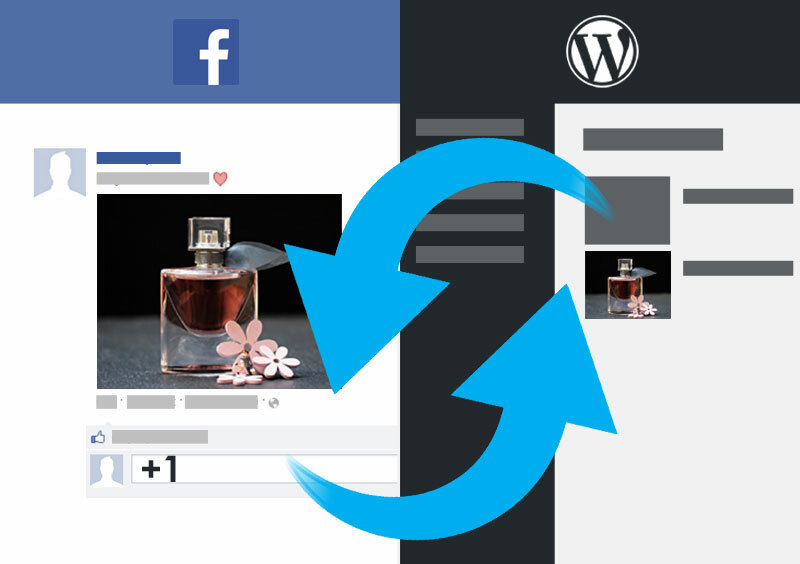 When we finished, we delivered a frictionless easy to use WordPress-WooCommerce-Facebook integration system that works automatically. Our client got a new feature to work with his sales and some very happy customers.